It may have been the mariachi trumpets, the gently rapped lyrics or that ‘making-me-crazy’ chorus, but whatever the cause, ‘How Bizarre’ by the south Auckland group Otara Millionaires Club (OMC) went on to become one of the most successful songs ever recorded in New Zealand. Produced by Alan Jansson, who co-wrote the song with singer Pauly Fuemana, ‘How bizarre’ was released by huh! Records. It reached number one in Australia, Austria, Canada, Ireland, South Africa and New Zealand, and spent 36 weeks on the US Billboard Mainstream Top 40, peaking at number 4. It also won ‘Single of the Year’ at the 1996 New Zealand Music Awards. It is estimated that the single sold between three to four million copies worldwide. The iconic music video, which cost $7000 to make, soon followed. Shot in Auckland, it featured Fuemana and backing vocalist Sina Saipaia driving a red Chevy Impala around the gardens at Ellerslie Racecourse. After Fuemana died at the age of 40 in 2010, ‘How Bizarre’ re-entered the New Zealand singles charts. 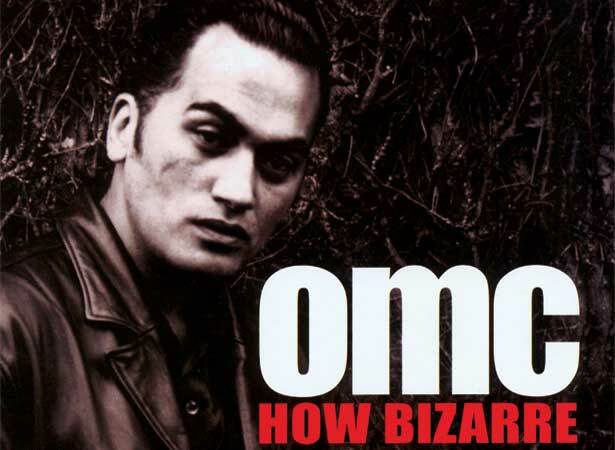 We have 7 biographies, 4 articles, related to OMC release ‘How Bizarre’ .